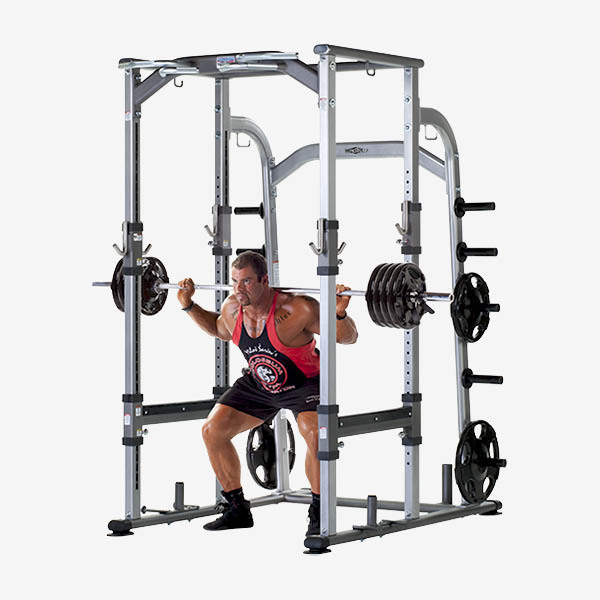 Commercial Fitness Superstore of Arizona offers commercial strength equipment from industry leaders and best-selling respected brands of weight training equipment like TuffStuff Fitness International, FreeMotion, TRX, BodyCraft, PowerBlock, Hampton, Apollo Athletics and more. 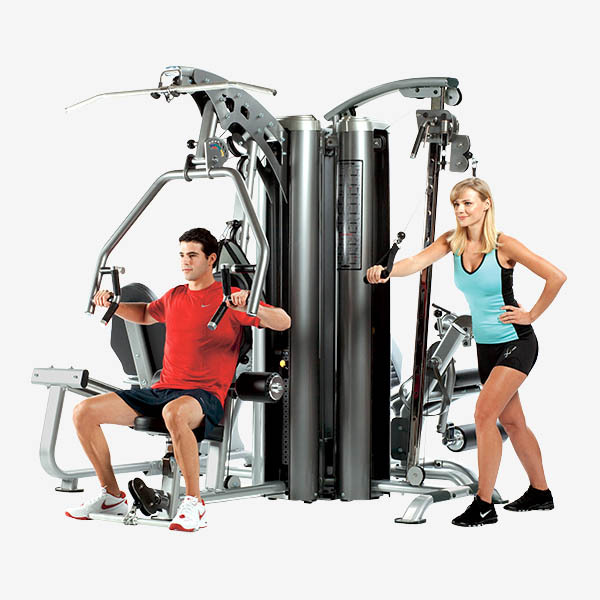 From free weights to jungle gyms, we equip your gym and facility for serious strength training. 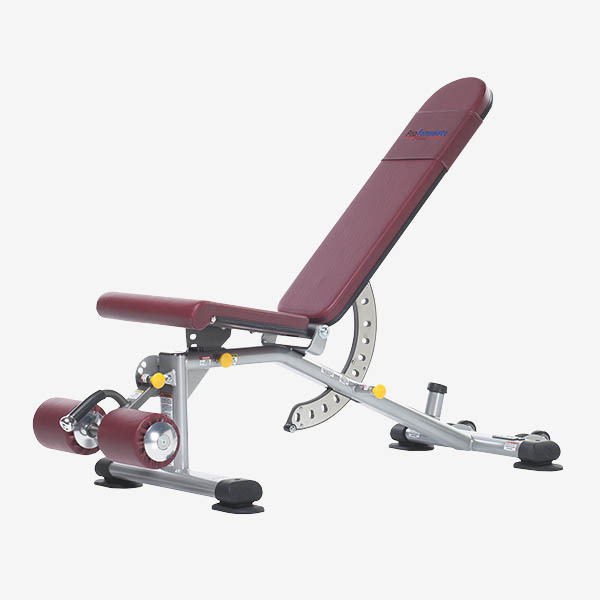 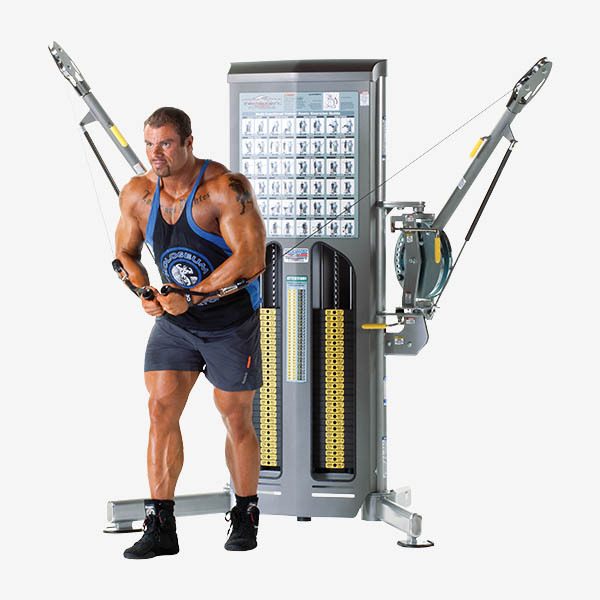 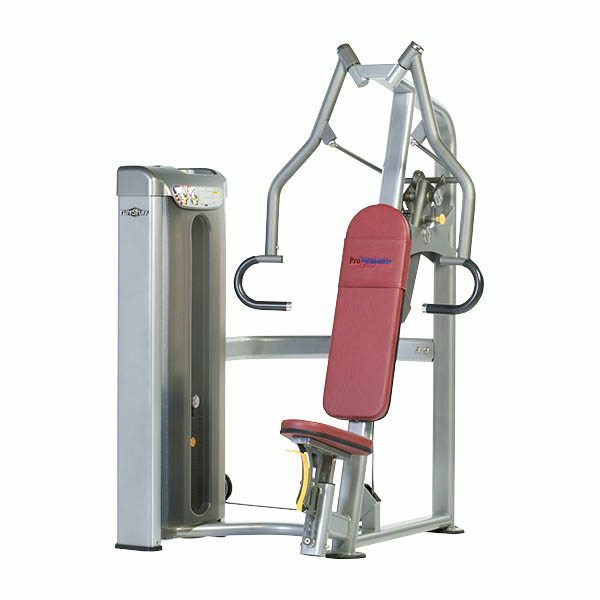 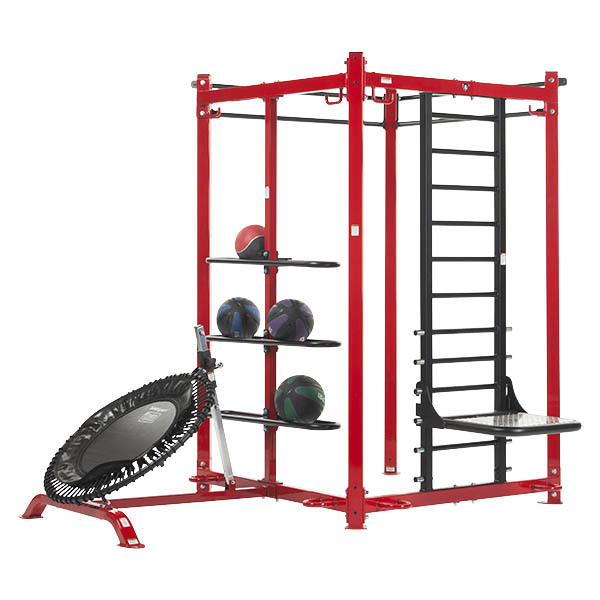 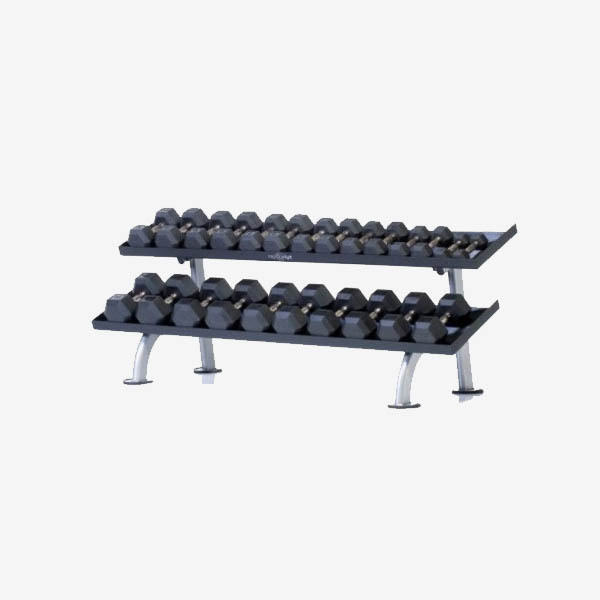 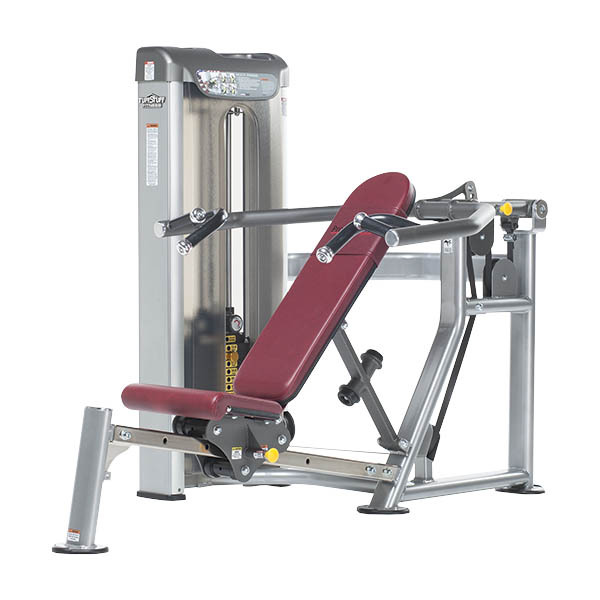 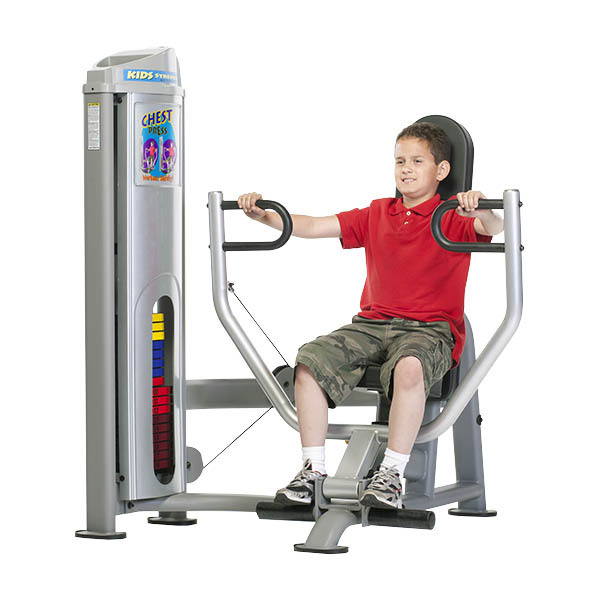 Get quotes for strength training equipment from Commercial Fitness Superstore of Arizona today!